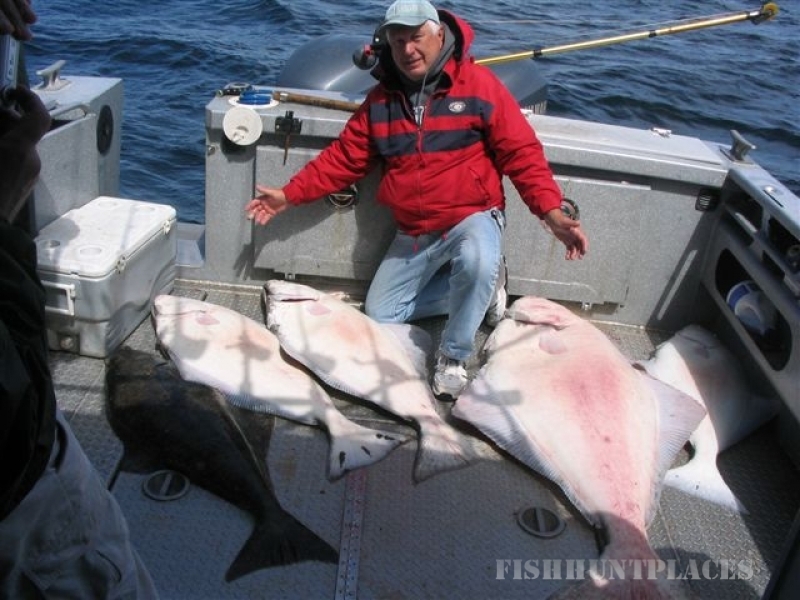 Alaska Wilderness Charters & Guiding, Inc is one of Alaska's premier hunting and fishing destinations. 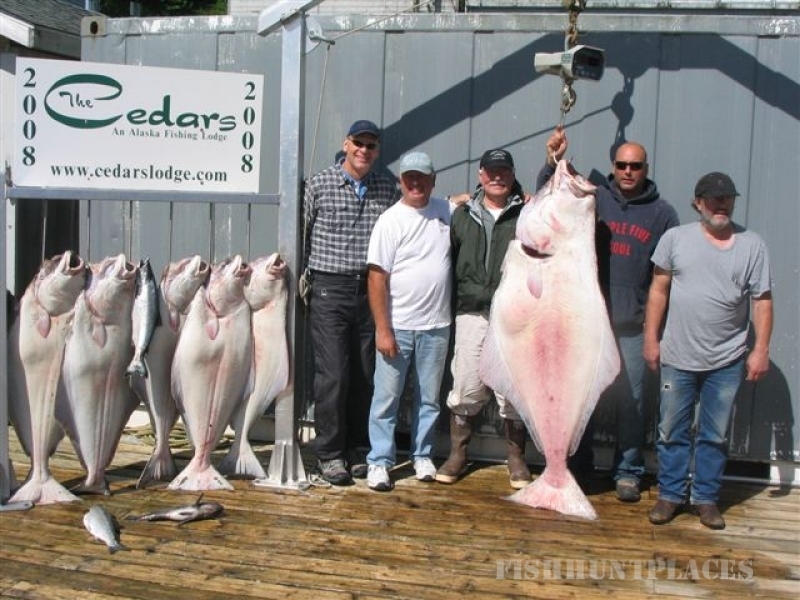 We offer high quality hunting and fishing adventures for the outdoorsman seeking the best. 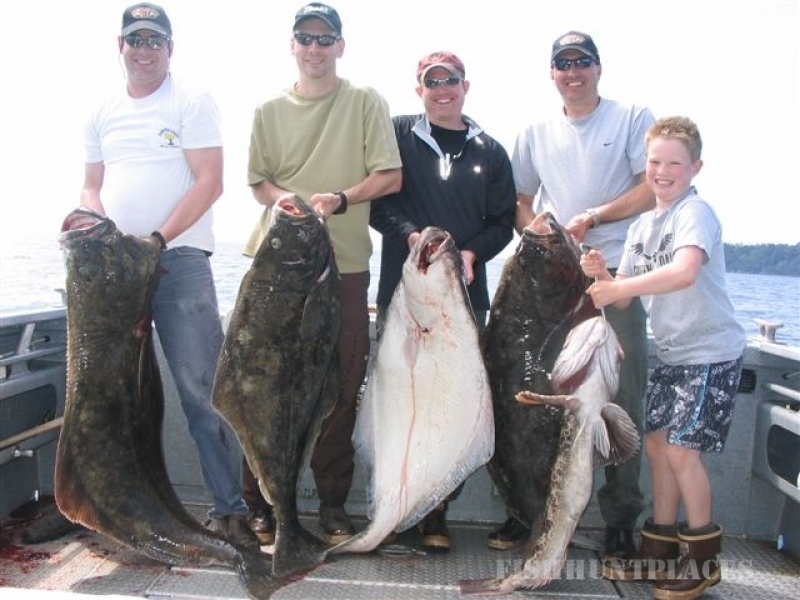 Choose from our wide variety of hunting & fishing packages to match your needs and budget. 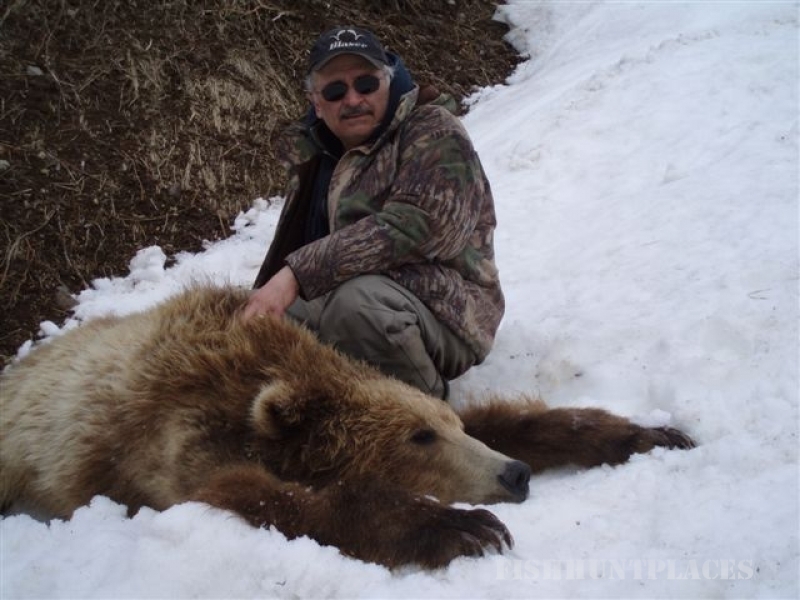 Alaska Wilderness Charters & Guiding was founded by Brad Saalsaa in 1990. 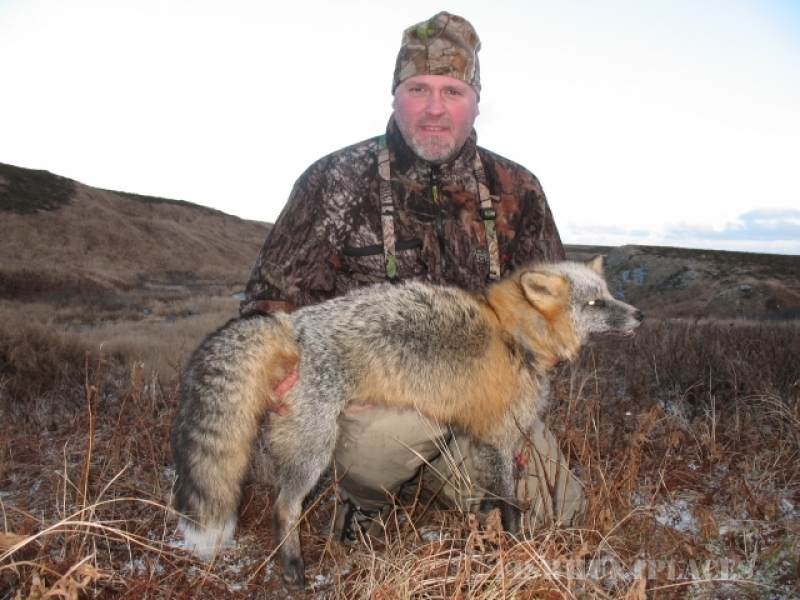 Brad has hunted and fished throughout remote areas of Alaska and has gained vast experience and knowledge of Alaska’s terrain, fish and wildlife. 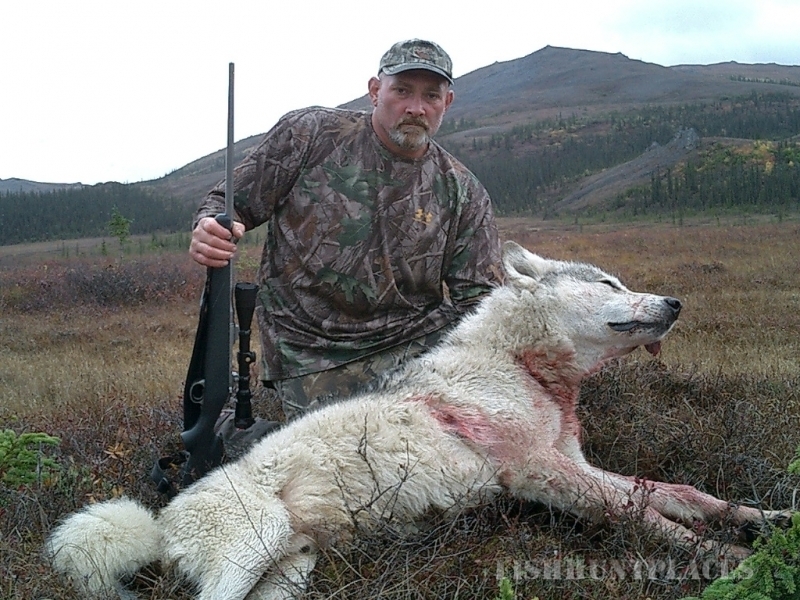 This experience has enabled him to provide high quality, high success hunts through out Alaska. We believe in providing fair chase spot and stalk hunting that has been featured in numerous magazines and TV outdoor shows. 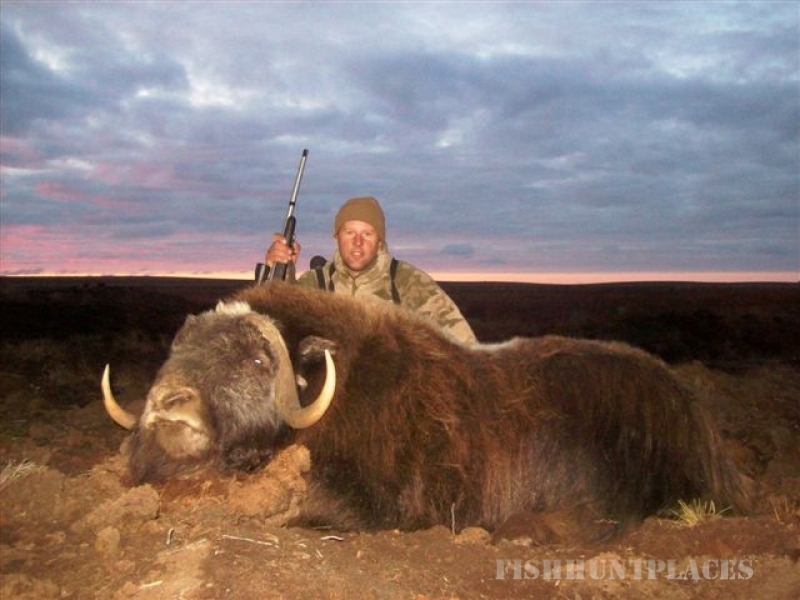 Brad’s experience and reputation has turned many clients that came for that once in a lifetime hunting or fishing experience, into lifelong friends that keep coming back year after year. 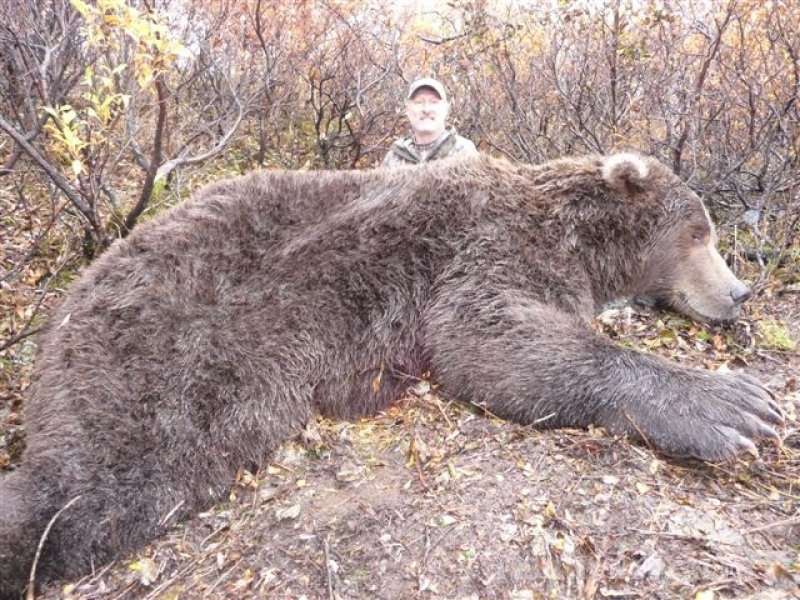 Alaska Wilderness Charters & Guiding had another exciting year once again. Mossy Oak filmed an exciting Moose hunt with Pro Baseball player Charlie O'Brien harvesting a beautiful bull that was called in to him less than thirty yards! 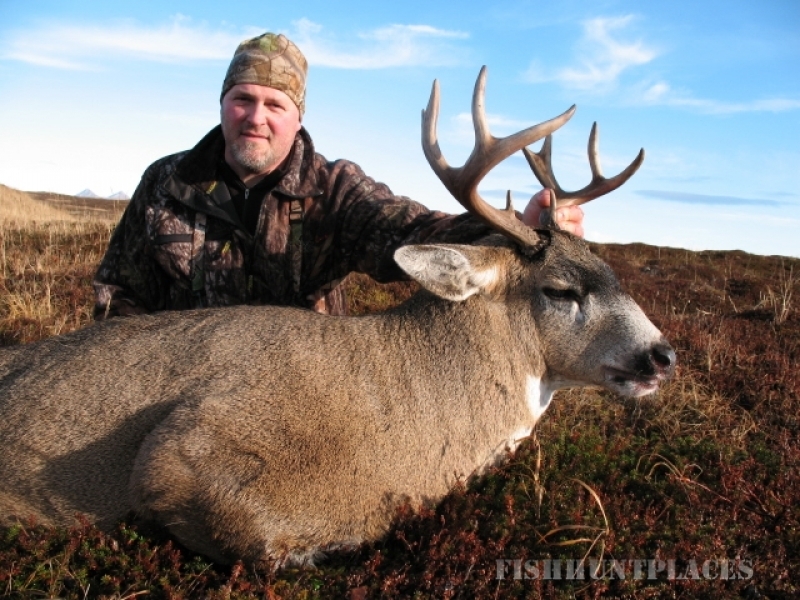 Look for this exciting hunt on the Outdoor Channels "Mossy Oak's Hunting The Country." 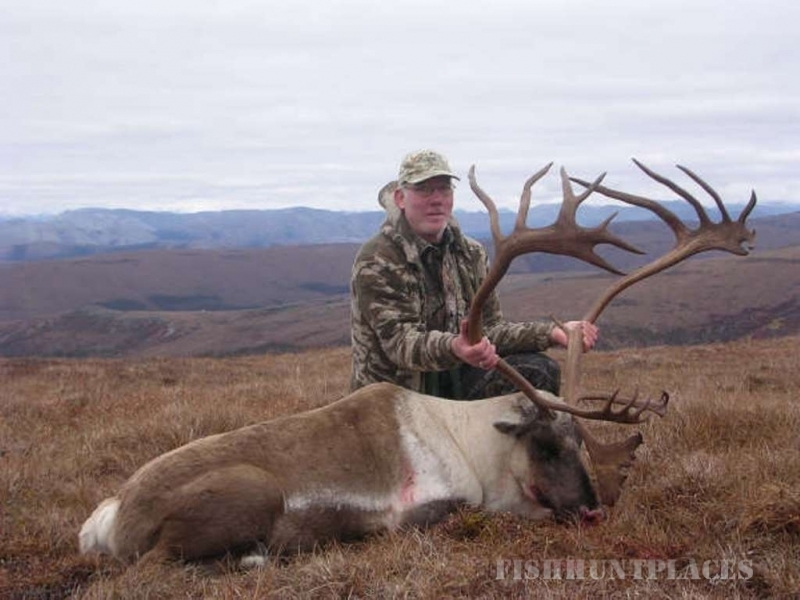 Winchester, Browning and Gore-Tex chose to hunt caribou with Alaska Wilderness Charters & Guiding in September to introduce their new .325WSM and what a success it was. 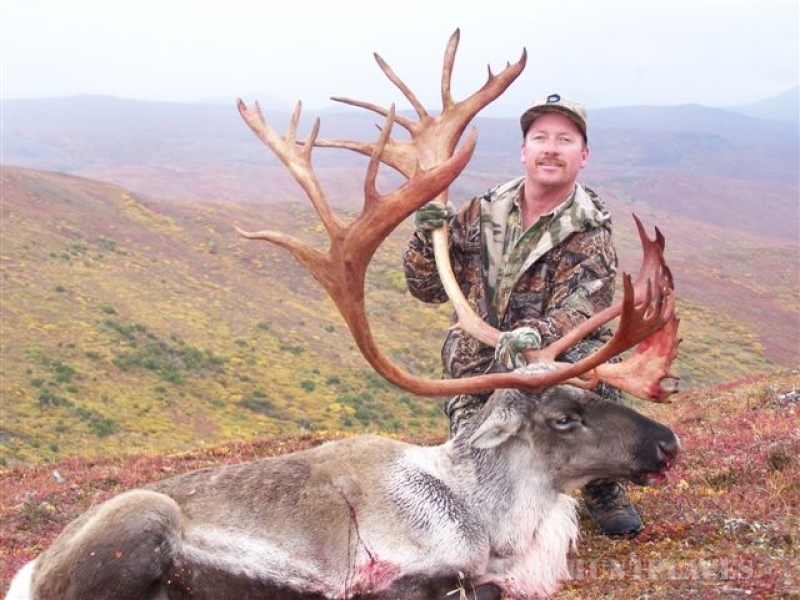 This was the first time the caliber was ever used in the field and we were honored to be apart of it, with 10 trophy caribou being harvested in four days! Winchester could not have picked a better place to hunt!